I’m an avid chewer of books but, surprisingly, I don’t read a lot of literature from my own country. Oh horror! Gasp with me! It’s an abominable shame. The reason for this is, a) I read mostly YA, b) most famous YA books are by American authors, and c) it seems much easier to get one’s clammy paws on American books than Australian ones. But I do love some good local literature. So if, like me, you are always hungry to find more Aussie authors — I’ve got you covered. 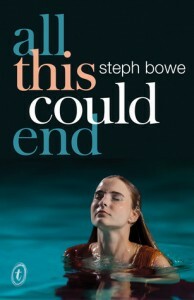 Steph Bowe is rather an authorly hero of mine, considering she published two (!) books while still a teen. Plus they’re heartwarmingly fantastic reads. 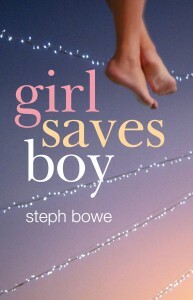 While I loved Girl Saves Boy, I’m particularly fond of All This Could End because it features a family of bank robbers. The family that robs together, stays together. How wonderful. 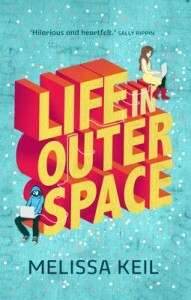 I absolutely fell in love with Melissa Keil’s works after I swallowed Life in Outer Space. Awkward teenager who dreams of being a writer?! SIGN ME UP. 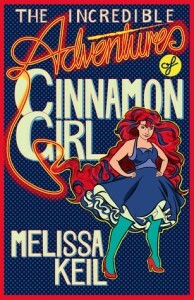 I didn’t think things could get better until I met The Incredible Adventures of Cinnamon Girl. On the verge of leaving high school? Life collapsing? The apocolypse coming? So many delicious cupcakes? This book shot up to my favourites shelf in a matter of seconds. 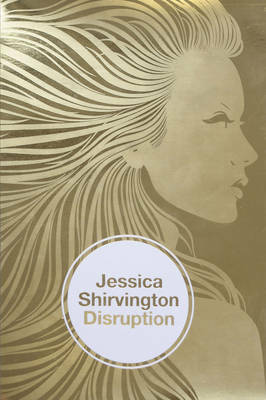 Although she’s a prolific writer of wonderful sounding books, I’ve only read Disruption and Corruption so far. I admit! I was dubious of the premises (everyone has technology that allows them to find true love easily? Bah) but it’s so much more than a love story. It has fighting, adventure, espionage, martial arts, guns, and a really greasy burrito. 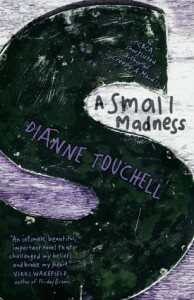 Even though A Small Madness is only a few months old (published in just February, 2015) it’s entirely sad and beautifully written. 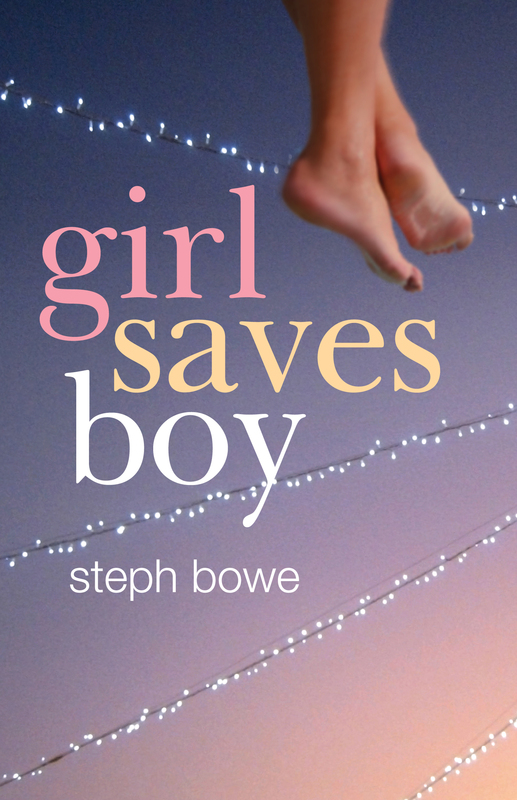 It’s a gritty, realistic look at teenage pregnancy with heartbreaking outcomes. 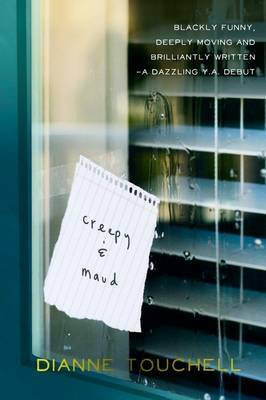 I haven’t read Creepy and Maud yet, but with a title like that, it’s on my to-do list. And we can’t forget the tear-jerker of Zac and Mia. I hesitate to pitch it as the “Australian The Fault in Our Stars!” but…it kind of is. The characters may be a little more bitter in this one, but still entirely managed to win my heart with their struggles with cancer. You won’t find any prettiness here, though, I WARN YOU. Only sadness, swollen faces, ice cream, and sheep. 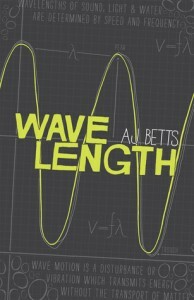 I haven’t read Wavelengths yet, mostly because I didn’t know it existed until now. SO! 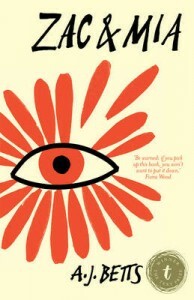 I will read it one day! 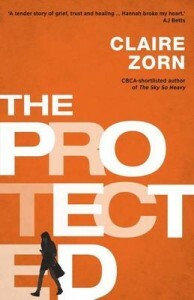 I only discovered Zorn’s books this year — and proceeded to eat two in rapid succession. The Protected is a heartbreaking contemporary about a girl coming to terms with the death of her older sister — but the HOWS and WHYS are mysterious and I kept flipping pages long into the night to get answers. 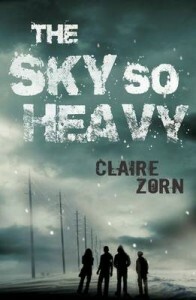 The Sky So Heavy is an apocalyptic story. Mostly snow and unwashed bodies. I’d easily call it “The Next Tomorrow When The War Began”. (Dare I say it’s better?!) You need both these books in your life, ASAP. 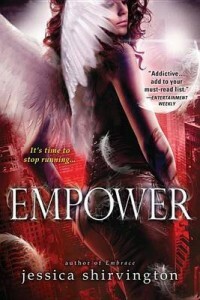 Superlative collection of magnificent reads by some great (Aussie) YAers here, Cait.